Once used the pseudonym Hijikata Shigeru. 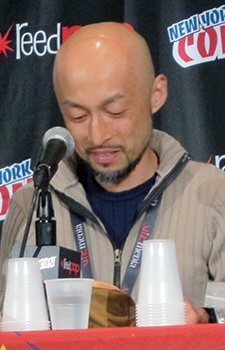 His assistants included Hoshino, Katsura and Murata, Yusuke. "On September 6, 2006, Obata was arrested for illegal possession of an 8.6 cm knife when he was pulled over in Musashino, Tokyo for driving with his car's headlights off at 12:30am."